Presented By: Conference Series llc LTD.
Conference Series LLC LTD has been influential in leading international food events for so many years, and very excited to expand Europe, America and Asia Pacific continents. 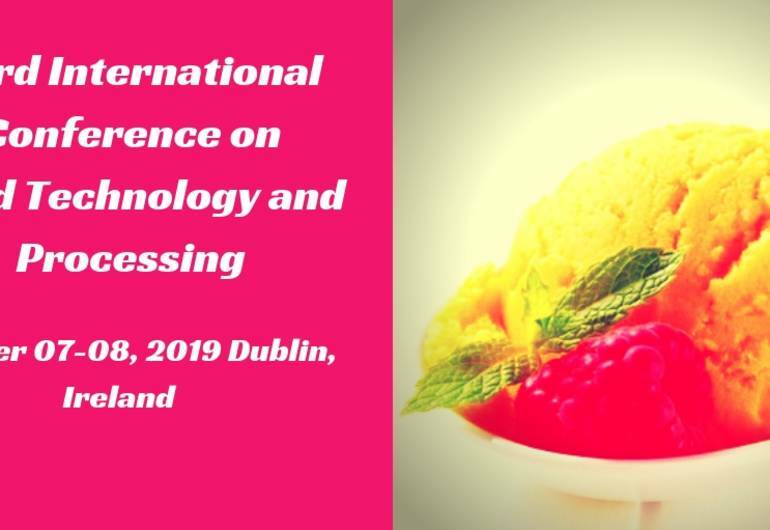 With the grand success of many food conferences again it’s back with the 23rd International Food Technology and Processing Conference which is going to be held during October 07-08, 2019 in Dublin, Ireland. 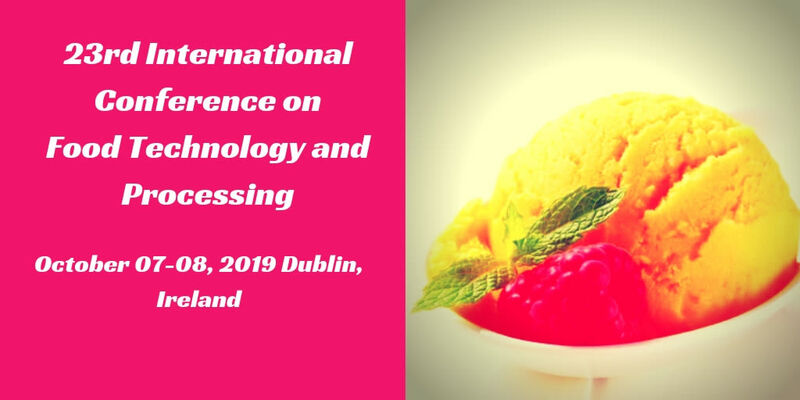 Food technology and processing reconnoitre the approaches of preparing, packaging and delivering food products to customers. The turf of food technology and processing relates scientific principles to the production and distribution of food. Food technologists often advance new ways to better preserve, process, package, store and deliver food items.